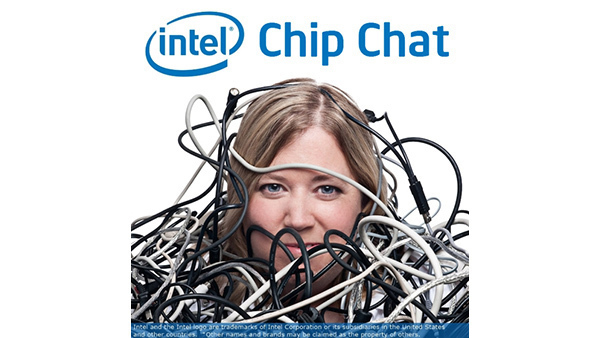 In this Intel Chip Chat audio podcast with Allyson Klein: Enterprise workloads have different attributes, and there is no one-size-fits-all answer when deciding whether to place a particular workload on premises or in a public, private or hybrid cloud. 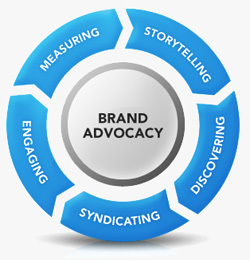 A “right workload, right place” strategy is essential. Todd Christ of Intel describes the business, technical and ecosystem factors to consider in this decision process.